“Orbs”: my 12th Narrated Short Story! Were you aware of the short stories I’ve been writing and narrating each month for the past year? 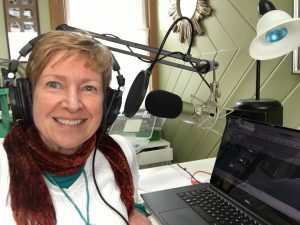 I recorded my milestone 12th story today–just in time for the vernal equinox tomorrow! (There’s a tie-in to my story). I hope you might take a listen to “Orbs” and check out some of my other short stories on my podcast “Alligator Preserves“! You can find it on iTunes, Stitcher, or wherever you get your podcasts! And please let me know what you think! “Like” my episodes (if you do) and share them with your friends!